I want to help, but I don’t understand the question? 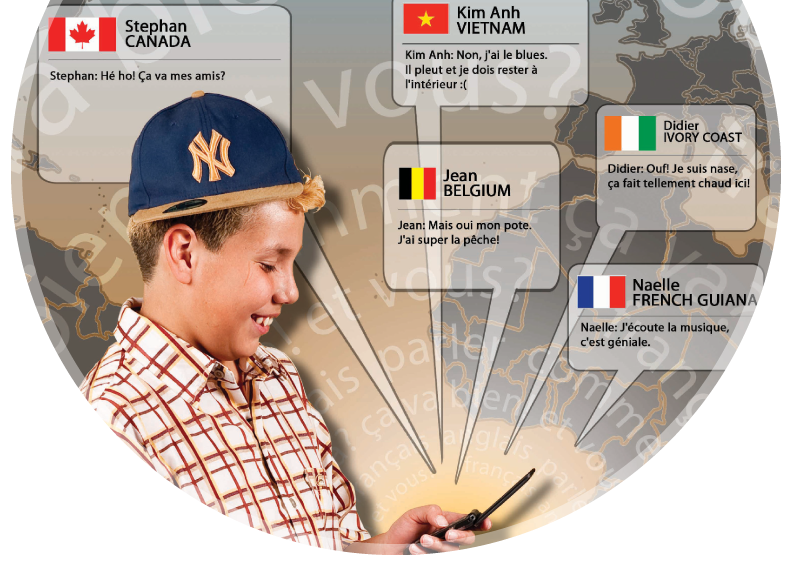 This printable handbook provides insight for parents regarding home support for French Immersion students in middle years. It assists them to help their children at home, by means of homework help, the supervision of healthy study habits, and further encouragement of immersion into French language and culture.